Experience true calm with in the warm fragrance of Pear & Vanilla. This beautiful scented soy candle features a balanced blend to invigorate the senses. A triple wick configuration soy candle with a high concentration of fragrant oils and pure Australian Sandalwood oil that will bring a sophisticated ambience to any home. Up to 30 hours burn time. 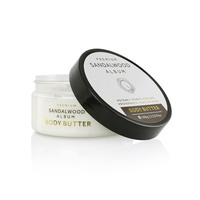 All Mount Romance products are made using pure Australian Sandalwood oil; grown and distilled in Western Australia. 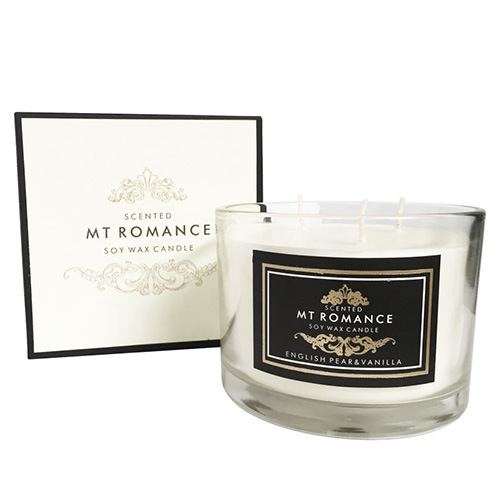 Mount Romance soy candles are designed by Mount Romance and safely assembled in China.